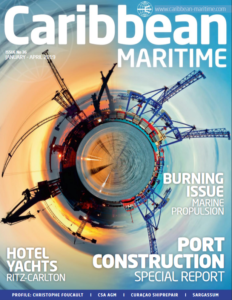 The American Caribbean Maritime Foundation was featured in the January 2018 issue of Caribbean Maritime Magazine. 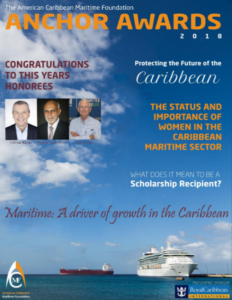 Take a look at “ACMF Honors Two Prominent Jamaicans” on page 40 and “Caribbean Maritime University: We’ve come a long way” on page 24. 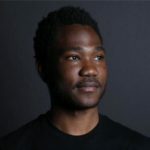 The Magazine is the regional shipping industry publication and is published quarterly by Land & Marine based in London, England.